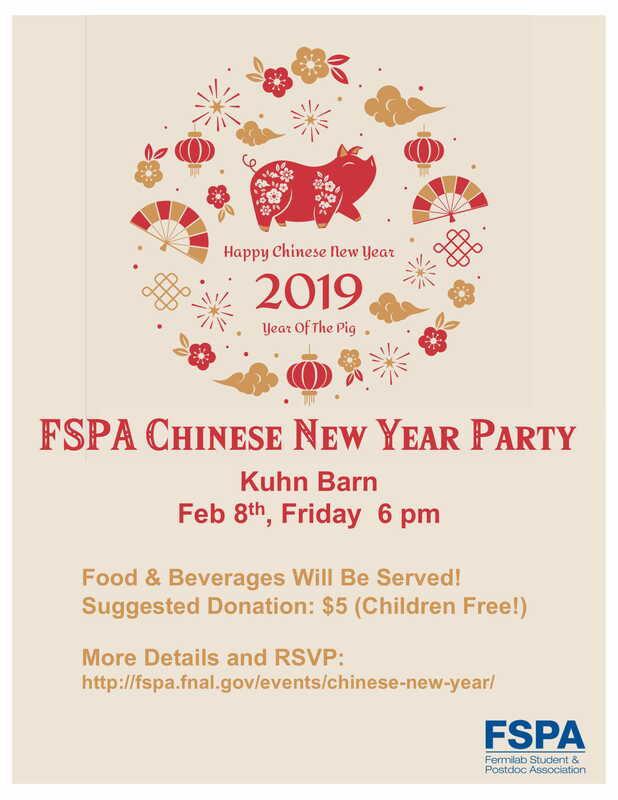 Come and celebrate the Chinese New Year with us. 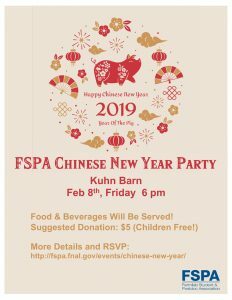 Beverages and food, including traditional Chinese dumplings, will be provided. Potluck contributions (doesn’t have to be Chinese cuisine) to the buffet are welcome.